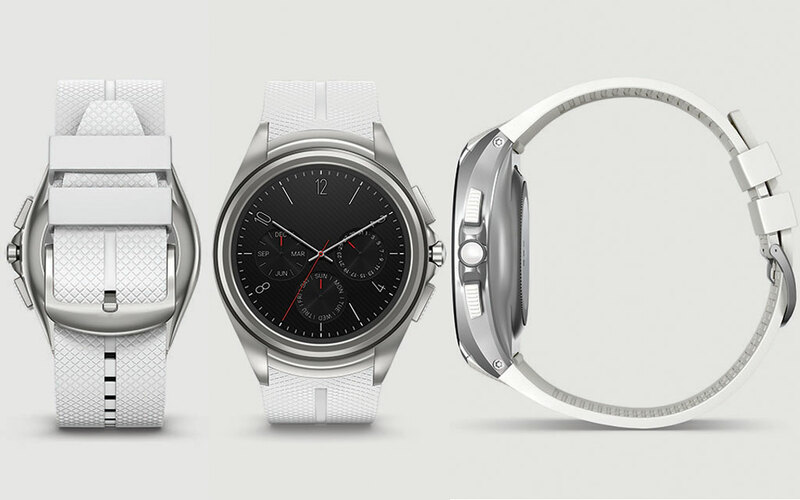 Hey, did you know that the LG Watch Urbane 2nd Edition LTE runs Android 6.0 Marshmallow? Well, it does. It’s the first Android Wear watch to do so, in fact. With that in mind, are you now wondering when your Android Wear device will receive the update? We have a vague answer. According to Google, who outlined some of the changes in API 23 for Android Wear (API 23 = Marshmallow) through an announcement that API 23 was now available for Android Wear, the rest of the Android Wear watches on the planet will see an update to Marshmallow and API 23 over the “coming months.” Again, the new Urbane is already running Android 6.0, but you have months to wait. Got it? As for what’s new in API 23, we talked a bit about it at the end of last week, after Google posted support docs that highlight new features. In general, we will see external speaker support, support for Intel x86 (TAG Heuer Connected runs an Intel chip), resource qualifiers for both round and notround, and a new permissions model.